Today, a YouTube video has been making rounds on social media platforms in Malaysia with tons of negativity coming out of it. 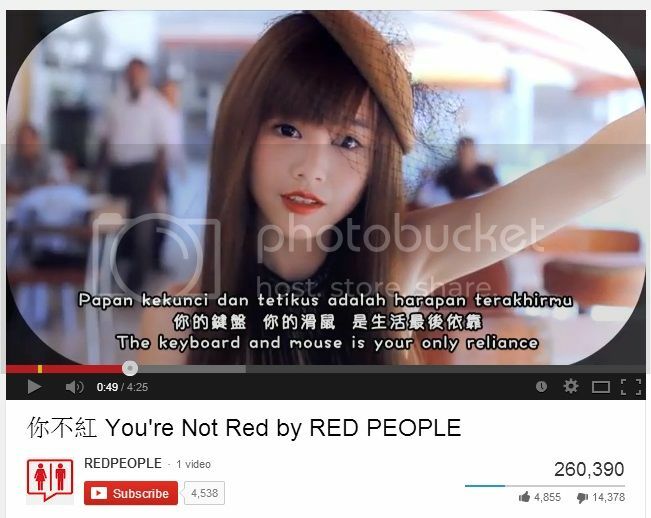 16 individuals with a strong following on social media was featured in the music video with the title – 你不紅 You’re Not Red (Can be translated to You’re not Famous). With lyrics mocking viewers, I personally think that the music video was successful in a way. Please read on. Here’s a bit of background information. 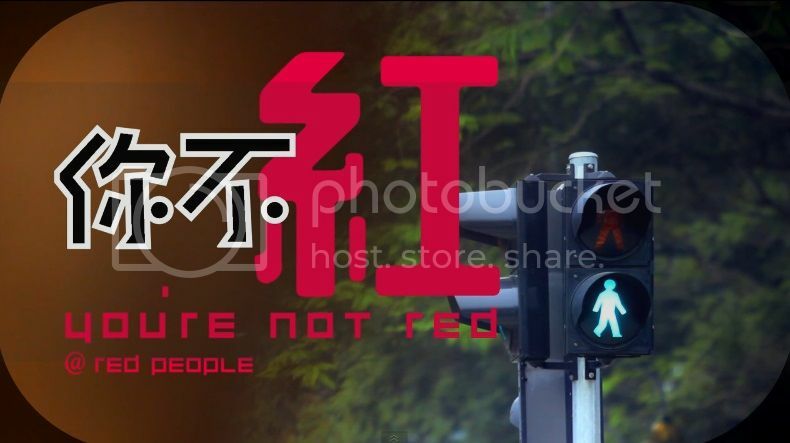 The 16 individuals previously built their own following online (With a collective of more than 2.4 Million fans combined) and recently, they were gathered under a company named Red People Artiste which was formed in 1 January 2014. One of the mastermind behind all of this is Namewee 黃明志 who is a controversial artiste from Malaysia. Red People Artiste was formed to provide a platform for famous online personalities where they’ll be repackage and re-presented to mainstream media. Malaysia is the 2nd country after Thailand in South East Asia when it comes to online freedom of speech. With the fact that mainstream media is under control, that makes the internet a better space for everyone in expressing themselves. A bunch of online personalities have managed to secure a strong following in just a short period of time with tens of thousands of followers following their updates on daily lives. RED PEOPLE ARTISTE started approaching these people at the end of 2013 and have since worked on ways to market and promote them providing suitable training to these individuals with the aim to help them to bring their careers to a whole new level. 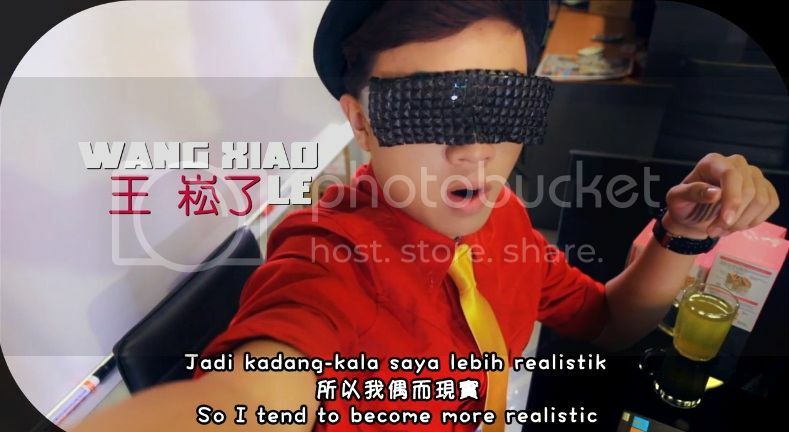 Namewee 黃明志 has use a formula which he’s familiar with and applied it on these bunch of people and the first result of the whole project is the music video mentioned above. With mocking lyrics presented in a controversial way, the company managed to gain attention and this is the just the first phase. It’s a very clever move in fact with zero marketing budget, the video has now achieved 260,000 views in less than 24 hours. How did they get the views – all of the people mentioned here are actively sharing the video. I’m sure you guys have somehow see celebrities endorsing products, campaigns through social media platforms and let me tell you – Millions (In RM) have been spent on celebrities influencers to be in a promotional campaign in recent years. What’s next? RED PEOPLE will have a strong platform of influencers with 3.5 Million reach (Including Namewee’s 1.1 Million fans on Facebook) and with that figure, they can easily demand hundred of thousands in marketing budget from brands in Malaysia in a year. I haven even talk about product endorsement and kick-starting a singing/acting career for these people above. Go think about it. Many might not agree with the approach in highlighting the famous status all 16 individuals are currently enjoying with mocking statements being made in the video, but hey they got your attention didn’t they? 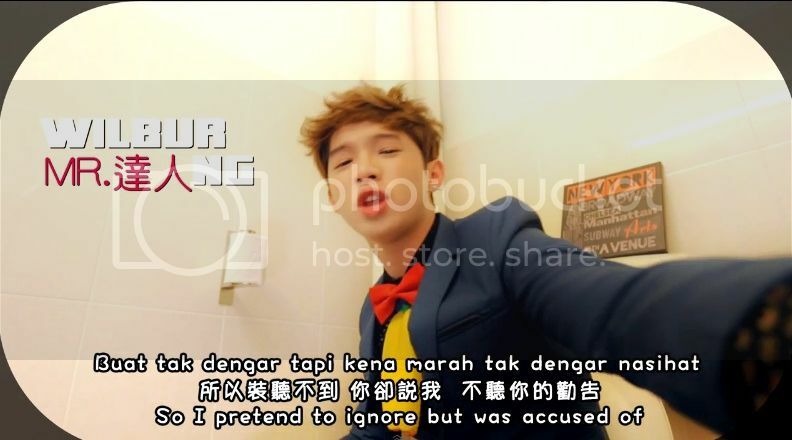 Same like how Namewee 黃明志 got everyone’s attention in the first place back then. RED People/Famous or not, I salute this whole idea.